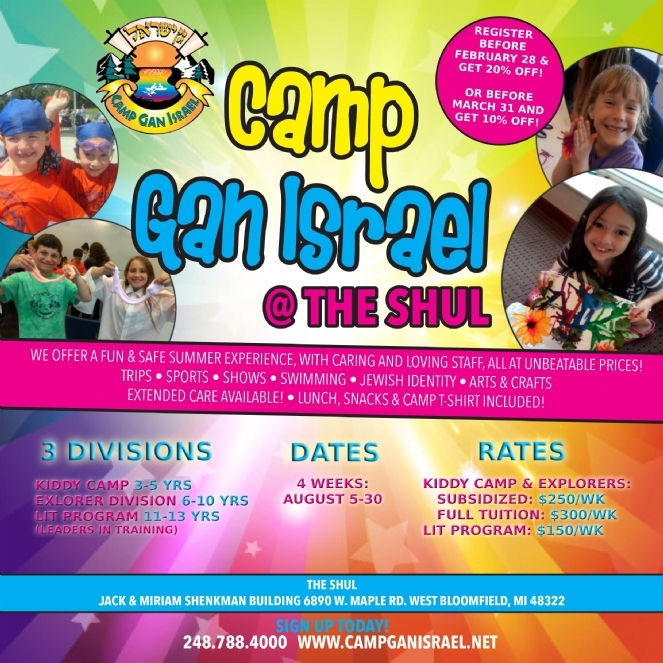 Treat your child to an action-packed time at Camp Gan Israel @ The Shul! 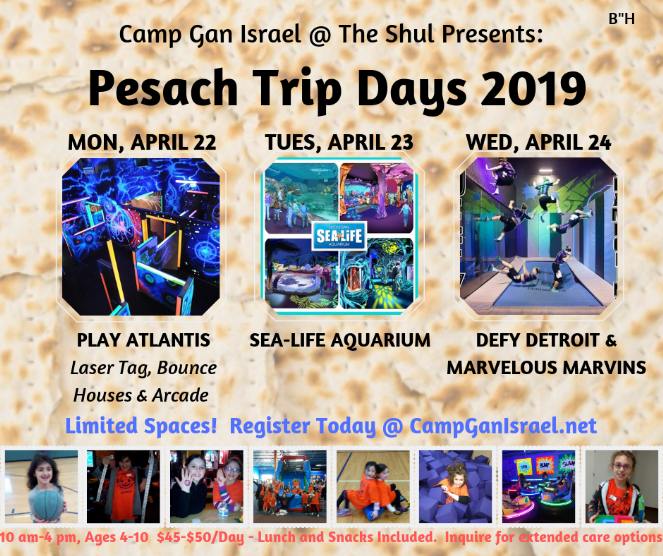 Part of the largest network of Jewish Camps in the world! 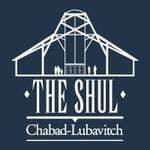 "No one puts more care into the care of your child"